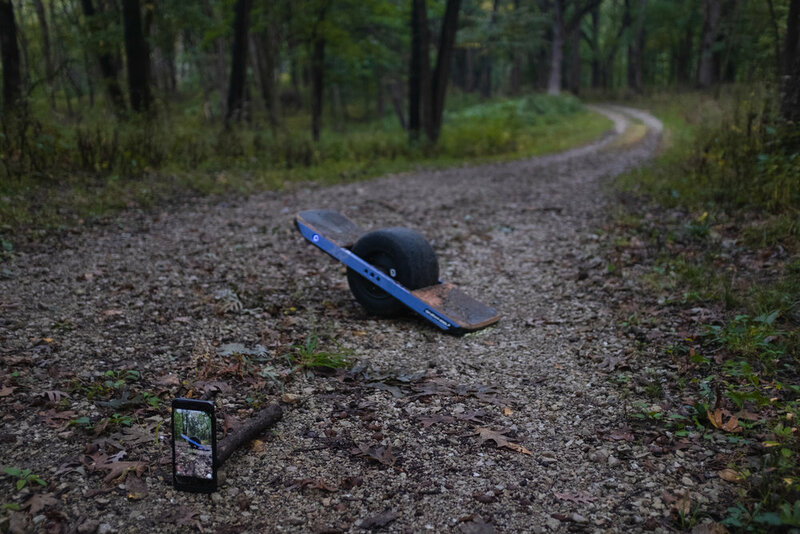 A Onewheel is a mix of surfing and snowboarding but on land anywhere you want, in the city or on some trails. No longer do I need to wait 7-8 months to “shred some pow“. I needed to get out of the house for a couple hours and this is what happened. I had to get a little creative later in the video as I shot this on a phone and didn’t have a tripod available. Searching and constructing a suitable phone prop took up most of the time. I guess I’ll be designing and 3D printing a mini phone tripod next week.